This study is an interdisciplinary inquiry that combines an examination of multi-ethnic literature from a vast variety of cultural environments together with contemporary psychotherapy. We live in an age in which mass-grief–both the direct experience of it through natural and man-made disasters and the vicarious viewing of it through the media–has become a major cultural phenomenon. 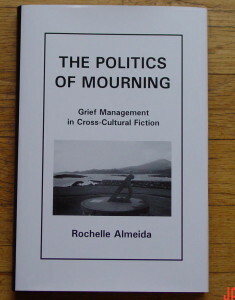 Post-Traumatic loss resulting from terrorism, a relatively new site for the shared activity of mourning, makes it pertinent to examine the lessons that fiction can teach us about bereavement therapy and loss resolution. Does one’s gender, race, skin color, nationality, cultural upbringing, or religious background have any impact upon the manner in which people from varying cultural environments choose to mourn their loss and resolve grief? These questions are particularly relevant in pluralistic societies where population demographics have changed remarkably in the past fifty-odd years since Sigmund Freud first worked with European mourners. As Western nations have grown more hybridized, mortuary practices have altered. But are the diverse victims of loss treated in a manner that is appropriate with their own socio-religious heritage and upbringing? Has psychotherapy recognized the need to apply new methodology to treat minority patients? 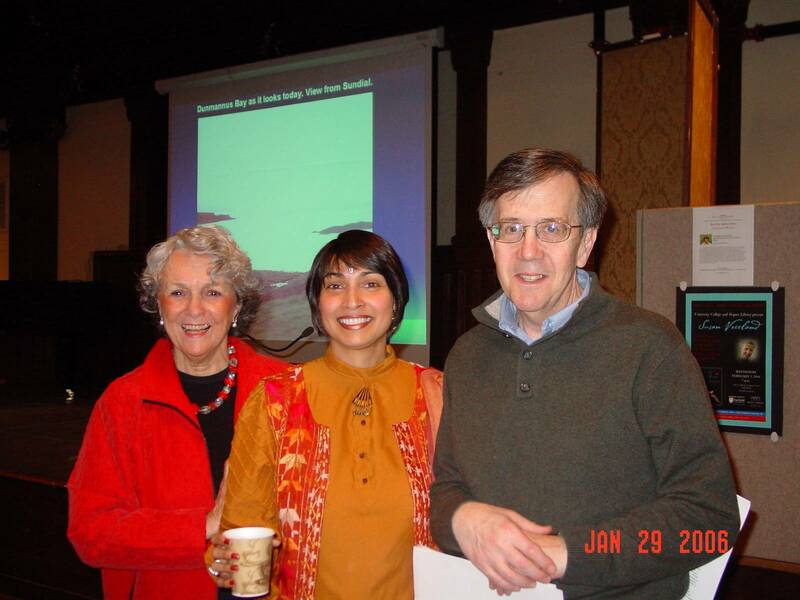 What can the observation and experimentation of new theorists such as Elisabeth Kubler-Ross, J. William Worden, Nicholas Abraham and Maria Torok tell us about the impact of culture on grief management? In a study that encompasses a textual dissection of multi-ethnic Anglophone literature. 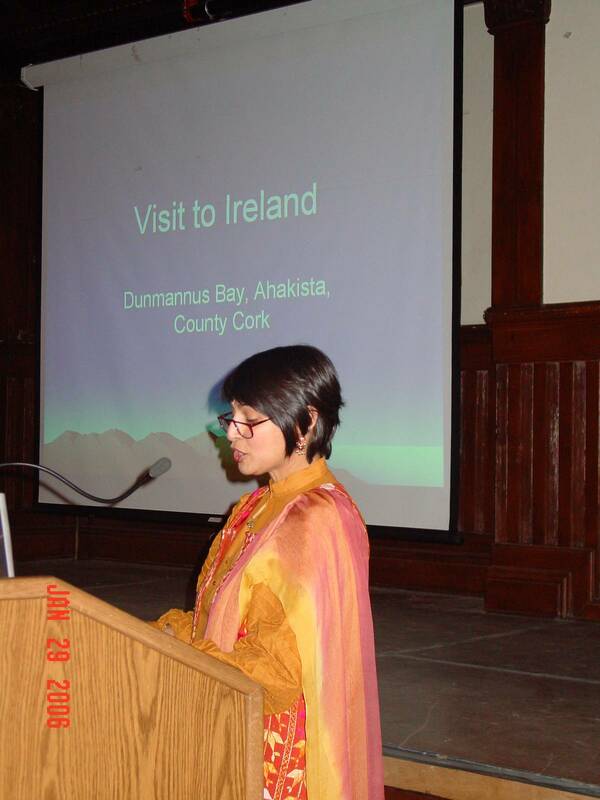 the global mortuary practices of people of varying faith (Judeo-Christian, Hindu, Islamic, Sikh) have been reviewed. 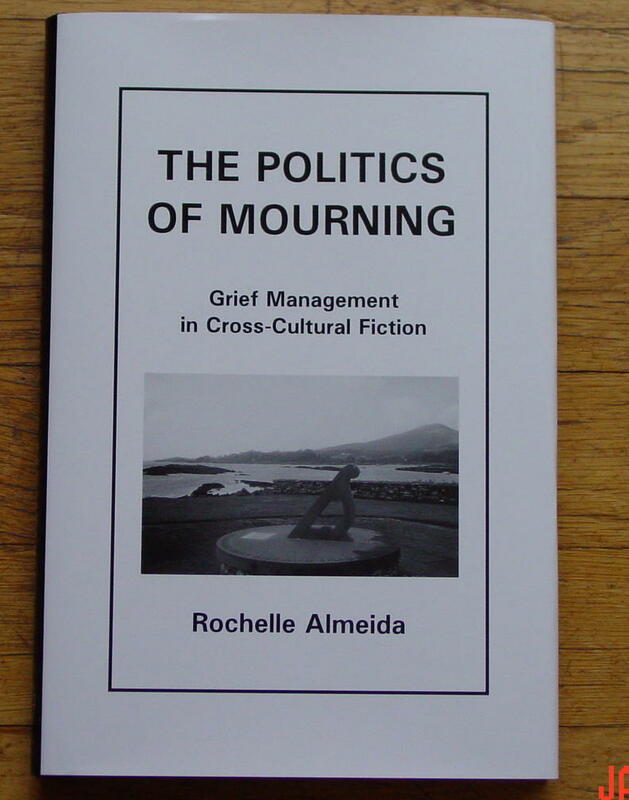 I have also examined whether or not contemporary international fiction reflects the presence of nationalistic, sociological, religious and cultural elements of mourning in its portrayal of characters as they cope with grief. In the course of my research, I have discovered that grieving behavior and the methodology adopted for grief resolution are indeed gender specific. 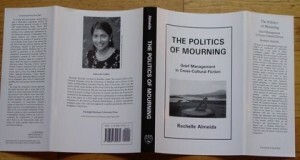 Realizing that it is not possible to generalize on the conditions that characterize cross-cultural mourning without a standardized yardstick by which varying bereavement practices might be compared, I chose the fiction of mainstream writers who have written the “Story of Grief” such as Raymond Carver, William Faulkner and Lydia Davis, to contrast with he work of minority writers such as Amy Tan, Bharati Mukherjee, Chitra Banerjee-Divakaruni, Gloria Naylor, Nisha da Cunha, Shakuntala Bharvani and others to emphasize that a lack of cultural understanding still exists among clinical psychotherapists. 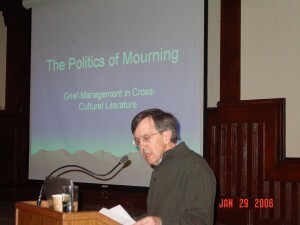 By using the comparative literary approach, I have been able to throw light on the manner in which mainstream Western mourning practices and behavior have been influenced and altered by exposure to those of minorities. Similarly, I have argued that an examination of multi-ethnic literature teaches us that there is a need for counselors to apply sensitivity and understanding to the dictates of the socio-cultural background of their minority patients as they recommend methods of therapeutic healing. Finally, the book recommends the employment of international short fiction in the bereavment clinic as a means by which patients might resolve loss and achieve healing. This critical study of the work of Kamala Markandaya is a comprehensive assessment of her entire canon–an output that spans ten novels produced over a period of three decades. 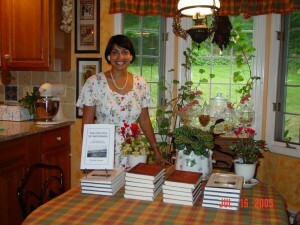 With emphasis on the presence or absence of the quality of ‘Indianness’ in her fiction, this analysis examines those aspects of her writing that reflect dependence upon western genres and styles of literary creativity as well as those that reveal indigeneously Indian sources of inspiration. In particular, this critique dissects the influence of her upbringing and early experiences in India together with those gleaned following her emigration to England. 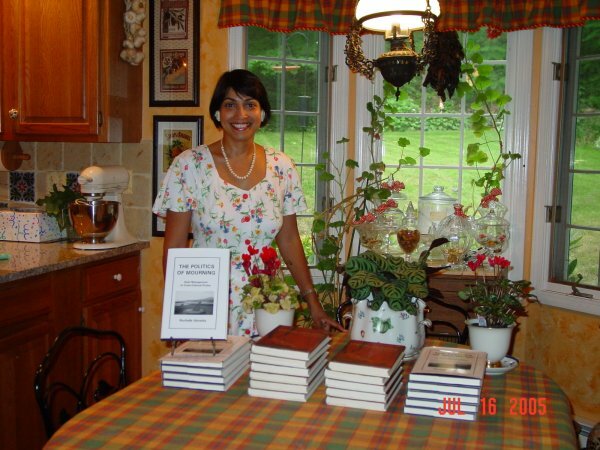 Drawing liberally upon Markandaya’s own comments on her life and work gathered from personal conversations with the novelist, this book explores every facet of Markandaya’s creativity–from theme and character to language and setting. Using a form of close textual analysis, I have discovered that where Markandaya utilizes her imagination to flesh out her novels, she often distorts reality; where, however, she relies on personal observation and individual experience, she both enlightens and delights. Invaluable to both the casual reader and the serious scholar of early Indo-English literature, this book makes an original and important contribution to Kamala Markandaya scholarship, in particular, and to the body of Indian post-colonial literary criticism, in general. 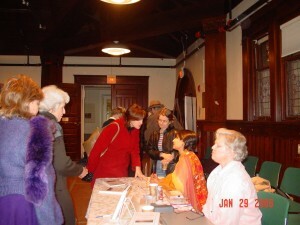 Meet the Author Session at Pequot Library, Southport, Connecticut. 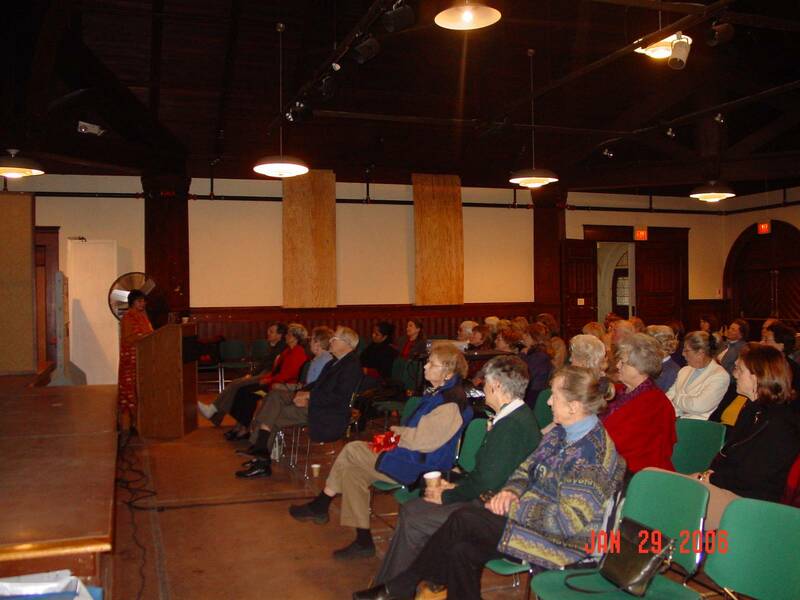 Dr. Dan Syndacker, Director of the Pequot Library in Southport, Connecticut, introduces the Meet the Author series at the Library which I opened in January 2006.